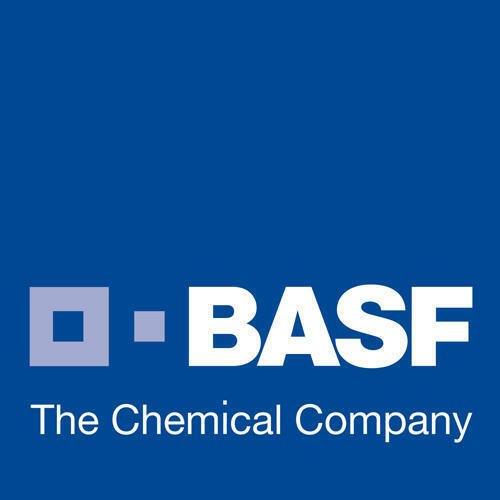 We provide Basf coatings service to our clients. Clear ranges include economical and special varieties. These products find extensive use in car and commercial vehicles. Over the last 2 decades, we have been wholesale trader a various types of Wood Coatings, Automotive Coatings, Decorative Paints, Masking Tapes, Spray Guns, etc. We also servie provider of Coating Service. These high quality products are extensively admired for their ability to give a complete makeover to the exteriors and interiors of a place. Our distribution network spans across different geographical boundaries that enable us to timely fulfill the product related demands of the clients. We are blessed to have the services of enthusiastic and talented professionals, who leave no stone unturned to accomplish the given tasks. The professional approach of our personnel has helped us maintain strong relations with certified vendors of the industry. Furthermore, we make sure that vendors are selected on the basis of market credibility and years of presence in the market. The products we offer are finding widespread application and thereby, earning us immense appreciation from the clients.